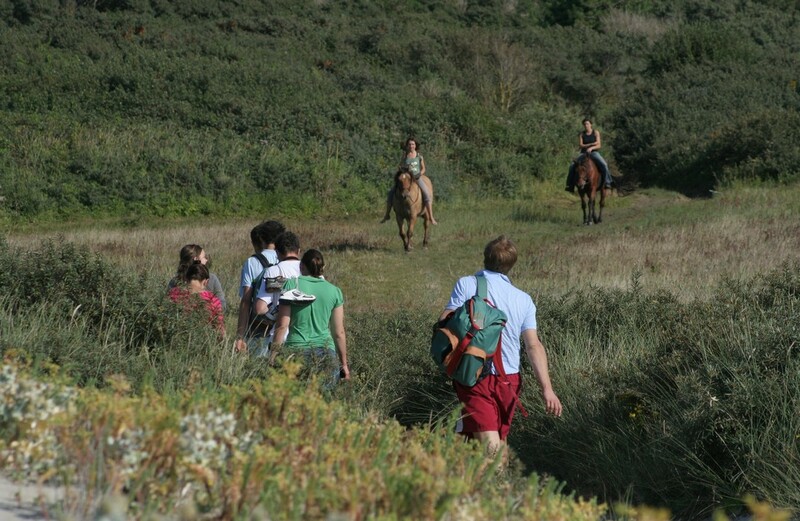 Enjoy a GREAT outdoor holiday in the largest nature reserve in northern France - almost 1,000 hectares of dunes and pine woods, rather like the Landes area in south-west France. Don't miss a ride in an electric mini-car. 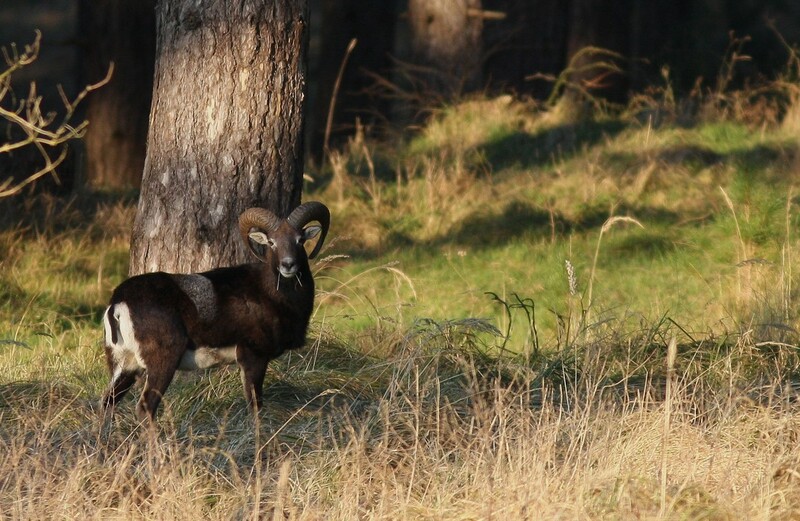 Just like on safari, you go uphill and downhill and the fact that it's silent means you can get close to the mouflons - strange animals, like a cross between a sheep and a goat, which wander freely around the reserve. The children will love them! Discover the fauna, the flora and the exceptionals landscapes of the "Domaine du Marquenterre" with a guide. On foot, horseback or electric cart.